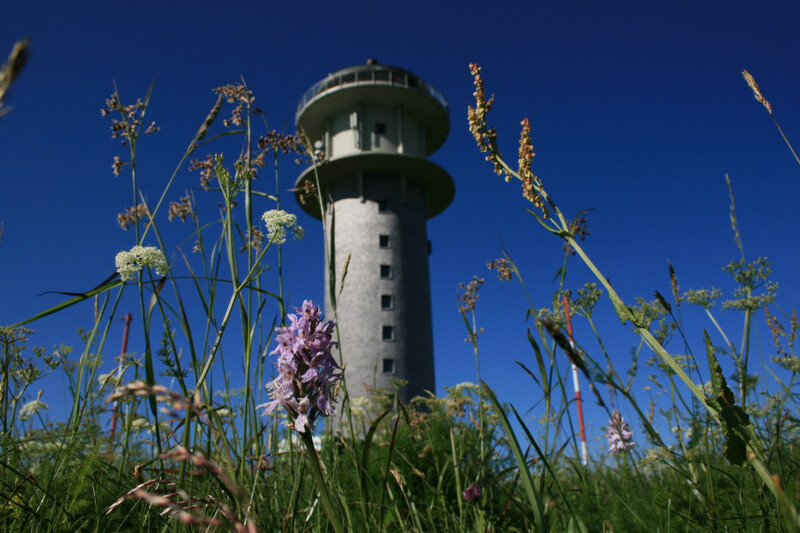 The day pass at Feldberg Tower is €3.80 making it one of the 10 cheapest tourist Attractions in Germany. 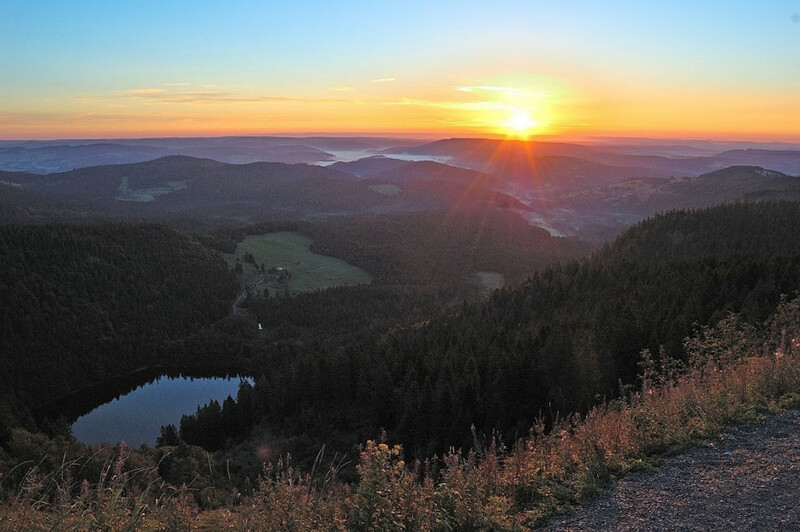 The Feldberg is the highest mountain in the Black Forest. 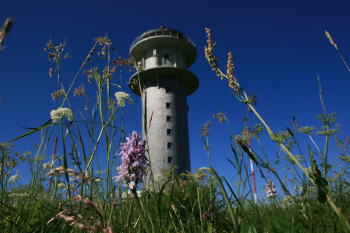 In the 1950s, the broadcasting station Südwestrundfunk built a tower on its top. It has belonged to the municipality of Feldberg since 2003. Since this time it has been a watch tower, sometimes you can even see the Mont-Blanc-massif. Take the elevator to the 11th floor, you will find the platform here - 40 m (44 yards) above the ground. 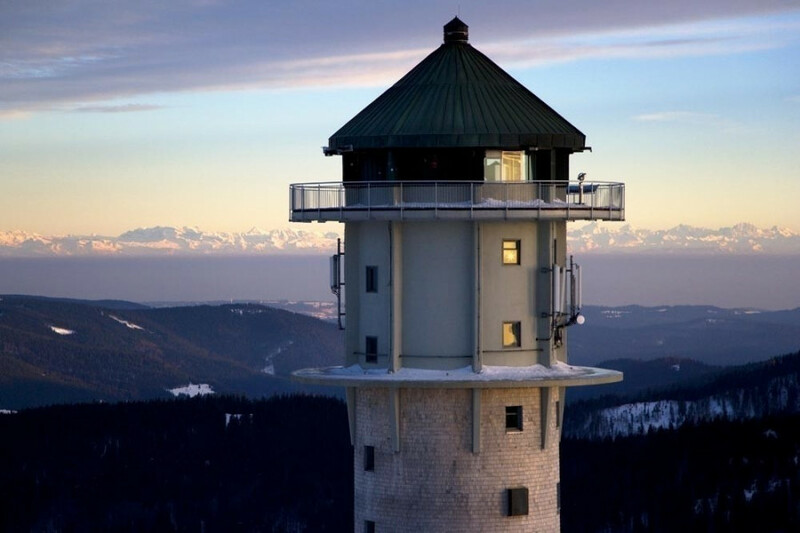 With 1490 m (1630 yards) above sea level, this is also the highest place in Baden-Württemberg to say I-do. 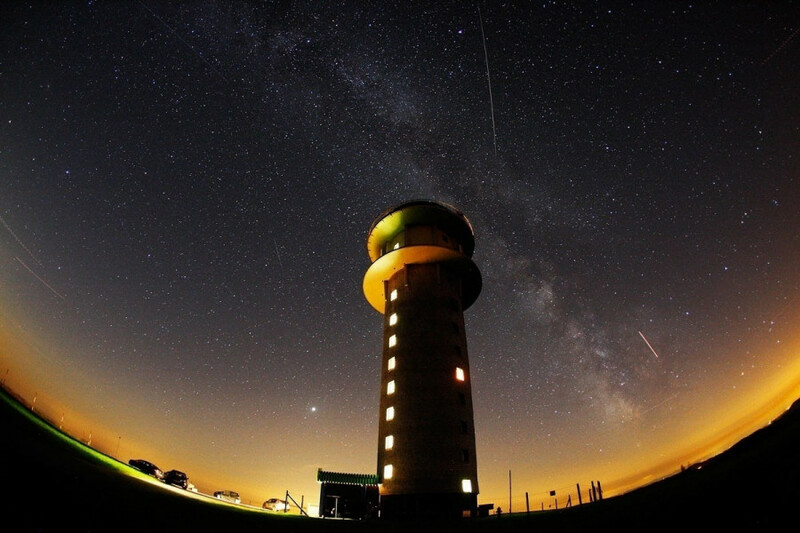 To get to the Feldberg Tower take the Feldberg railway. It is also within walking distance of the "House of Nature" (40 minutes).